Out of all the places to keep clean in the house, the bathroom is at the top of the list for most people. Between a clean kitchen and a clean bathroom, it doesn’t get much better than that. However, the work behind it can be a little arduous. While many people may dread having to wash down the bathtub or put away the dishes, there is one place that’s not too difficult to keep clean on a consistent basis. Everyone visits the toilet multiple times a day. It has the potential to become very filthy. However, with one flush, the toilet cleans itself of waste. Unfortunately, the toilet still leaves a residue behind. If the toilet isn’t manually cleaned on a regular schedule, it can become a breeding ground for viruses and pests. It’s hard to imagine pests inside of a toilet, but things happen when routine cleanings don’t become priorities or when critters sneak in from outside. In order to keep the toilets pest free, remember to make the following tasks habitual. The toilet is one of the worst places to leave dirty. 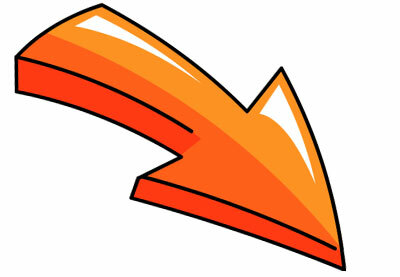 One important factor to consider involves how much use the toilet gets within the span of one week. If the toilet in question stands in the guest bathroom and guests only come once every few months, a simple wipe down once a week will be more than enough. Go over to the toilet and spray a good cleaning solution on the inside. Swipe it with the toilet bowl cleaner. Flush the toilet and call it a day. This might actually be suitable to do once every two weeks. However, in order to stay on top of the cleanliness, clean unused toilets once a week for solidarity’s sake. If the toilet is in one of the main bathrooms with a lot of traffic, it is probably wise to clean this twice a week. When a bathroom gets a lot of traffic, it is important to stay on top of killing the germs and keeping things sanitary. After all, no one wants to use a dirty toilet. 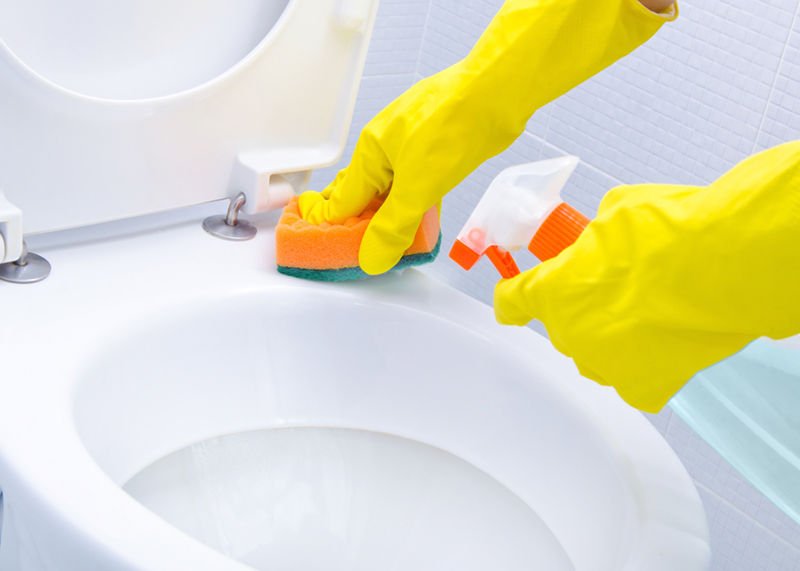 Disinfecting cleaners are extremely important to use in toilets because they kill germs at the source. It is pointless to do otherwise. For those who might be tight on cash, white vinegar is a fantastic cleaner. Bleach can sometimes erode the enamel on the toilet so use with caution. Baking soda is also a great option to use for toilets. There might be some who prefer store-bought toilet cleaners. There are some really nifty types that clip on to the side of the toilet. Each time a person uses the bathroom and flushes, the clip-on cleaner releases a cleansing solution to simultaneously clean the toilet bowl. Always keep the scrub brush on the side of the toilet just in case a quick cleaning needs to be handled immediately. Imagine how frightening it would be to use the bathroom and find a critter crawling out of the bowl? Not only would it be horrifying to experience, it would be incredibly embarrassing to see it happen at home with guests! When pests come out of the toilet, it’s not always a severe sign of neglect in relation to cleanliness. Sometimes, pests find their way in from outdoor pipes that lead straight to the toilet. In these cases, it is wise to call a pest control company to handle the situation. Trying to use pesticides on pests can be pretty dangerous for the air and without a proper license to administer chemicals in the air, people are susceptible to poison inhalation. Once the pest control company takes care of the situation, routinely use a cleaning solution with a large bucket of water. Pour this water down the drain. By pouring a large amount of water down the drain, it forces any potential bugs, critters and debris out of the drain where they belongs.